despatched the next business day. 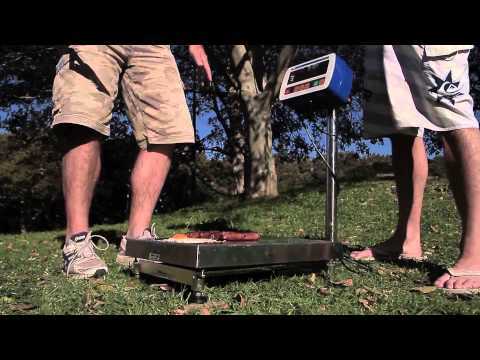 You may not think of A&D as a household name, but nearly every Australian adult relies on A&D precision scales as a regular part of their lives. 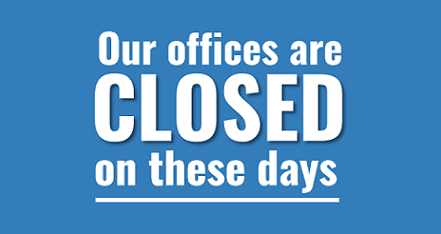 Have you ever taken a letter or a parcel to your local post office? 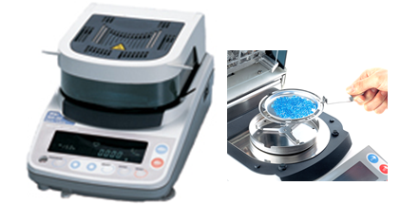 If so, you will have seen our reliable weighing systems in action. 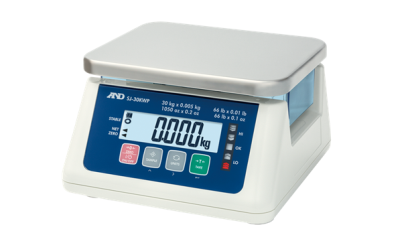 As one of Australia's leading manufacturers and suppliers of weighing scales, laboratory balances, scales weighing equipment and weighing inspection systems, A&D have proudly built and calibrated scales for Australia Post, as well as many other local and International companies. 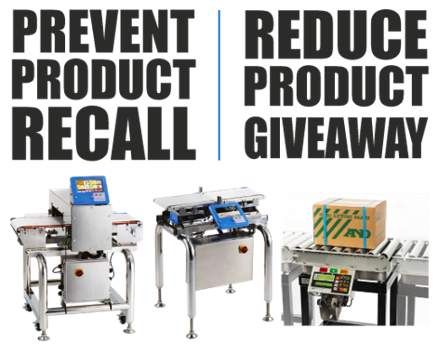 For years, A&D have supplied to a range of industry sectors, including manufacturing, educational, food, government, health, testing, mining, and science, among others. 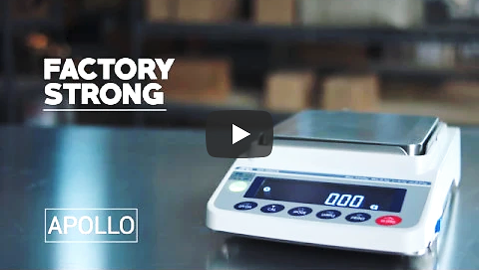 Our reputation for quality, precision and reliability sees A&D weighing and balance scales highly sought after and requested both locally and around the globe. 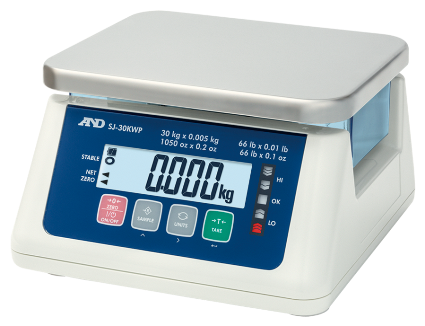 Whether you need commercial digital scales for your Melbourne business or weighing systems for multiple chain stores, A&D offers an extensive range of weigh scales and balances as well as measurement and testing products. 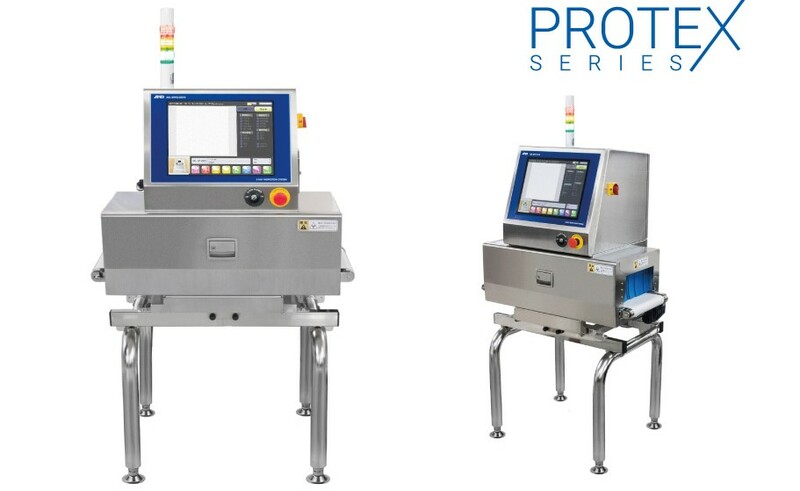 In addition, we also boast a highly skilled local team that specialise in factory automation, scale service and calibration, food inspection systems, system design, and integration projects. 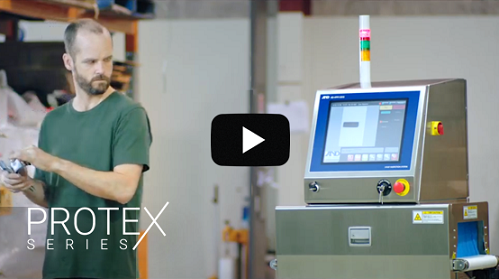 As demands grow ever more stringent, clients require measurement solutions they can trust to provide precision, value and reliability. 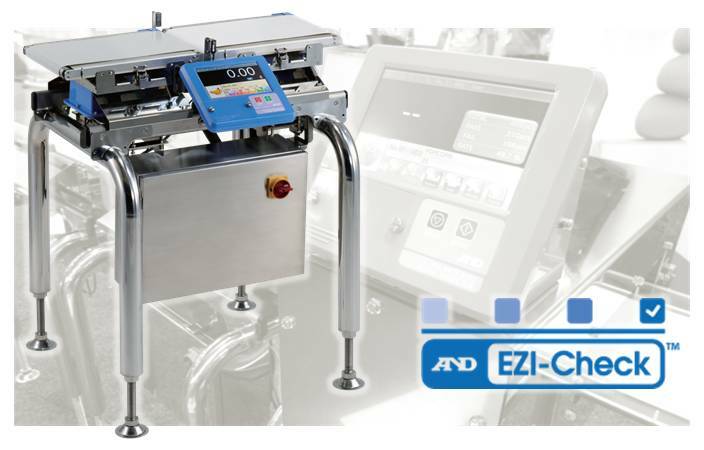 Make A&D your first choice in measurement instrumentation and process control knowhow. 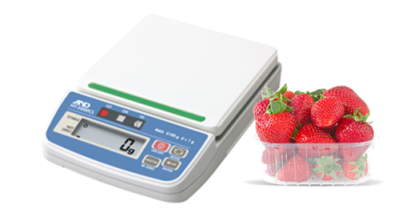 To learn more about our precision range of balance and weigh scales, get in touch with A&D today. 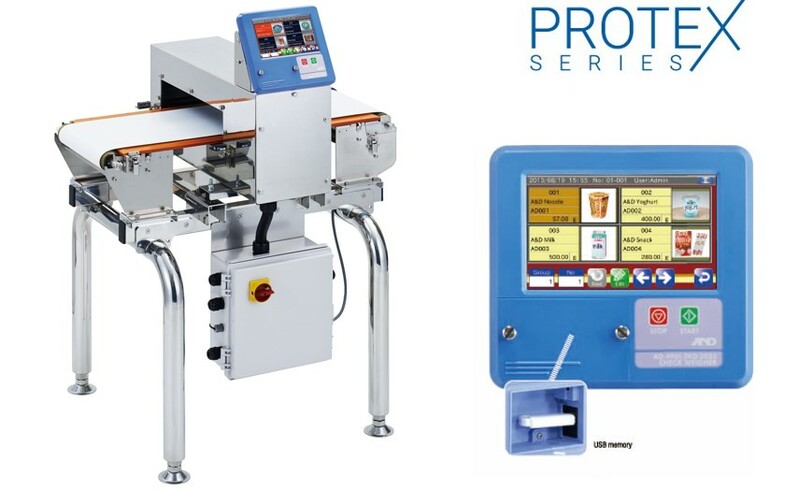 We’re more than happy to provide you with helpful advice and assist you in implementing appropriate weighing systems to fulfil your commercial needs.